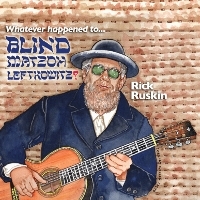 Rick Ruskin started playing guitar in 1962 and in just one year became a respected professional musician in his native Detroit, Michigan. In 1964, while still in Jr. High School, he was chosen to open the bill for the Reverend Gary Davis at Detroit's legendary Retort Coffee House. This engagement resulted in a fast and permanent friendship with the master blues, ragtime, and gospel guitarist. Rev. Davis was so taken by the young Ruskin's skill and eagerness, that he invited Rick to spend that summer with him at his Long Island home. By the end of the summer, Davis stopped teaching Rick new material and told him, "It's time you started paying attention to your own music." Ruskin has been doing that ever since. In addition to being a top guitar player, Rick is a singer, composer and arranger of note. 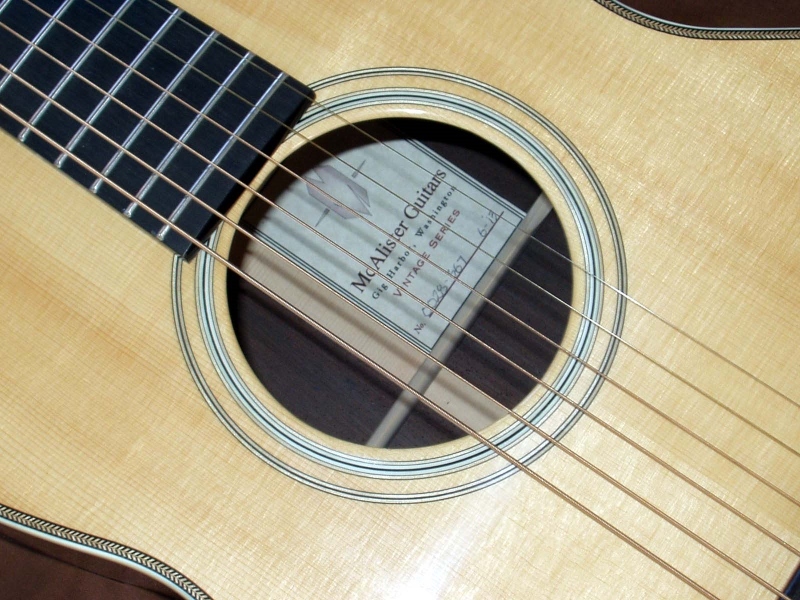 He is known for his many fine compositions such as "Maze Music for Mice," "Six String Conspiracy," and "Kudah Duxx," a track previously featured in Fingerstyle Guitar magazine. He's also known for his arrangements of such pop classics as "Lady Madonna," "Rikki Don't Lose That Number," and "Here Comes The Sun,"
Rick makes his home in Seattle, Washington, own and operates Lion Dog Music, a 32 track recording facility from which he records and produces many projects including his own. His newest venture is the marketing of select pro audio gear.